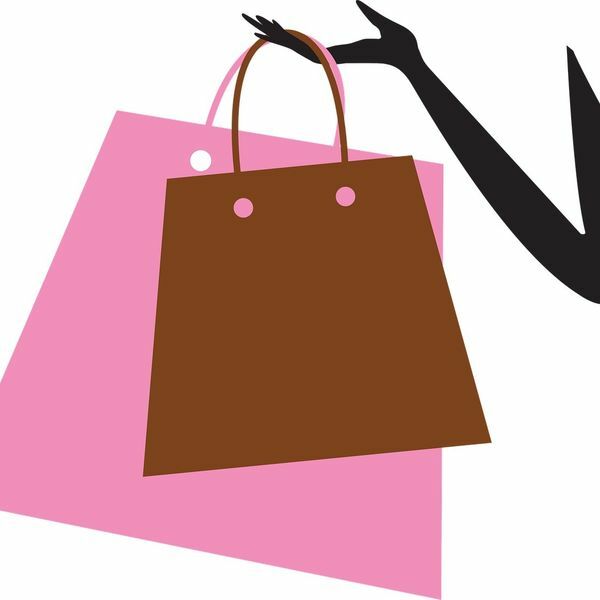 If shopping is your passion, from January 5th, the winter sales start in Milan and begins the hunting for the best deal. Don't miss this opportunity and book now MiniHotel Group with our Special Code FBSALES18. 2 Click on "book now"
3 Insert the following code FBSALES18 in the special code field. Here, we share our pick of the best addresses for shopping in Milan. For label lovers the famous "quadrangle" offers an exclusive selection of the most iconic labels, the historic "maison" that have turned Made in Italy into a coveted brand. Milan’s golden quadrilateral is an essential destination for luxury shopping in the city. Via Montenapoleone - as part of the Quadrilatero d’Oro – often considered to be the key shopping street in Milan, it is home to many big designer brands, from Gucci to Prada to Valentino. As well offering the latest ready-to-wear trends and designer clothes, it is also a top location to shop for some of the best Italian leather goods. In addition to Via Montenapoleone, another requisite stop-off for luxury shopping is the Galleria Vittorio Emanuele II. Corso Vittorio Emanuele II Located near to the Piazza del Duomo city square at the heart of the city, Corso Vittorio Emanuele II offers many high-street and mid-range brands, making it one of the best places in Milan to shop for young fashion and international labels. Zara, H&M, Mango and Bershka all have stores here offering innovative and upcoming trends at extremely accessible price points. The street is also home to La Rinascente, one of the city’s biggest department stores. With eight floors featuring everything from luxury womenswear to fine perfume and accessories. Via Torino south of Piazza Duomo is a ‘must’ shopping experience suitable for every budget and from there you can then head towards the "Teatro Armani” in via Bergognone and, subsequently, Corso Buenos Aires, the shopping street which extends from Porta Venezia to Piazzale Loreto with hundreds of shops to suit all tastes. Corso Buenos Aires is reputed to be Europe’s longest shopping street and is comparable to London’s Oxford Street or Paris’s avenue des Champs-Élysées. With over 350 international ready-to-wear brands, the 1km-long street offers one of the highest concentrations of clothing stores in Europe and is a great place to pick up some bargains. Corso Venezia One of Milan’s most exclusive and elegant avenues; alongside beautiful palaces, gardens and parks, the street is also home to Italian fashion heavyweights and international brand. The CityLife Shopping District is the largest urban shopping district in Italy: a new world of shopping! IT BEGINS THE HUNTING FOR THE BEST DEAL!